Color letter A and the pictures which all start with the letter A. 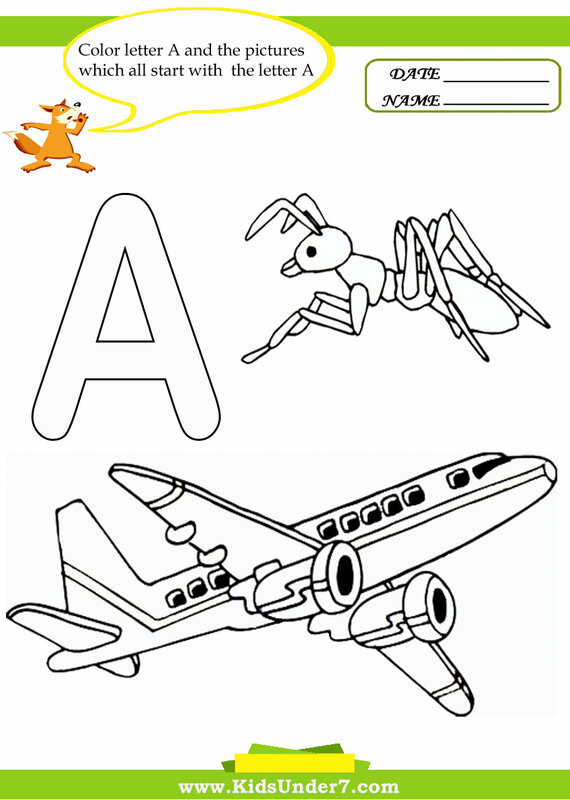 1) Airplane and Ant coloring page. 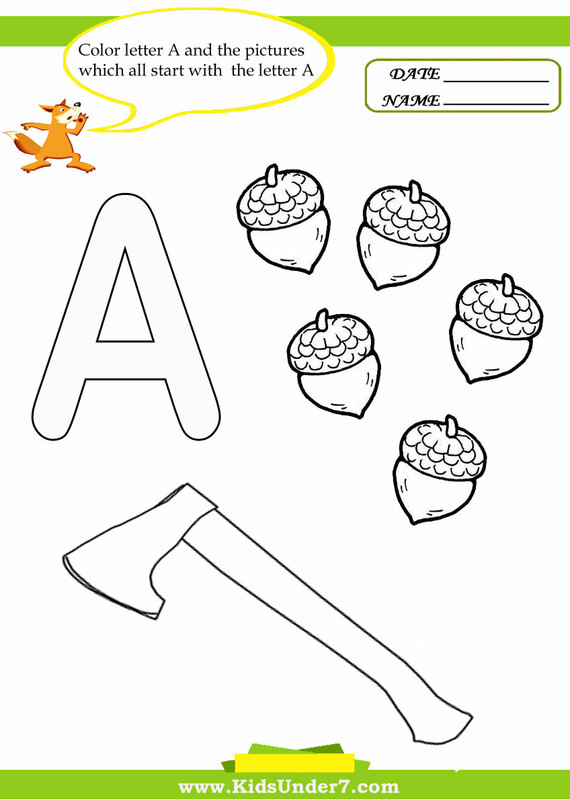 2) Acorn and Axe coloring page. 3) Apple and Ant Alligator page. Color Apple Alphabet Coloring page. Acorn and Axe coloring page. Airplane and Ant coloring page. Apple and Ant Alligator page. esl kid worksheets. kindergarten worksheets. 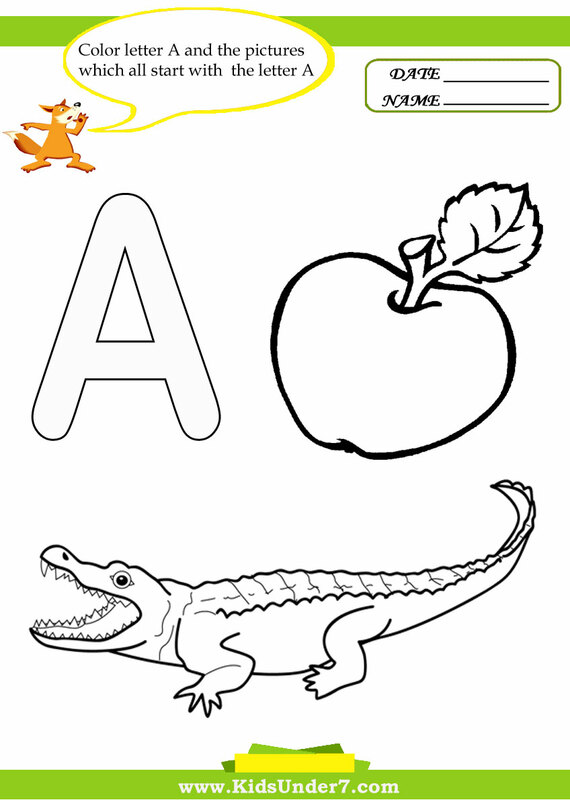 Friendly letter A worksheets. I'm new to the site, but just surprised cause seems too much helpful!!!!! !